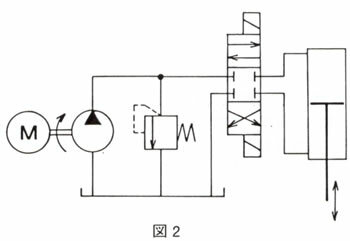 Key words：Is it possible to produce a precise hydrauric control system without any control valves. Copyright (C) 2005 Daiichi Denki Corporation. All Rights Reserved.